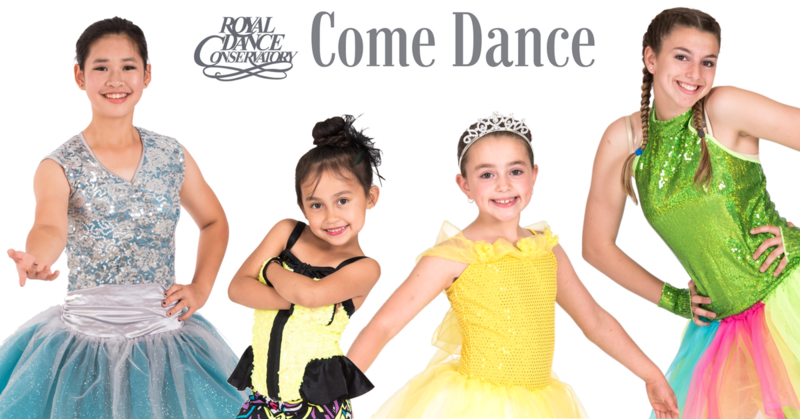 ​Our Junior Company is designed for dancers excelling in their regular classes and the potential to further develop their talent and performance skills. Dancers within the company are enrolled in anywhere from two to four dance classes a week. ​Within the company, dancers will have a set amount of hours outside of their weekly classes to learn one additional routine. This routine will be performed at our Year End Recital as well as in 3 competitions in the novice level. Invitations for these teams are decided by the director and are based on registered classes, attendance, participation, technique, and performance! ​More info will be given with invitations in October and opportunities for solos announced early winter. Most competitive students spend more than five hours in the dance studio each week, they learn to prioritize and time manage as they take on a more challenging training process. Students in this division will not only further their dance technique and abilities but will also develop lasting friendships and gain self confidence in an atmosphere that melds performance with self-expression. ​Within the company, dancers will have a set amount of hours outside of their weekly classes to learn routines they are invited into. In addition to group routines, all students in the Competitive Company are also offered the chance to compete with a duet, trio or, solo! The Competitive Company competes in 3+ Winnipeg competitions with the option to compete in more competitions. Students who qualify for any National competitions will also have the option to travel and represent RDC. Participation in this program is restricted to students who are ready to make achieving their personal best a priority. Our approach is a whole learning experience aimed at not only improving dance skills but also the overall education of each student. Placement classes will be available for booking throughout August and early September.